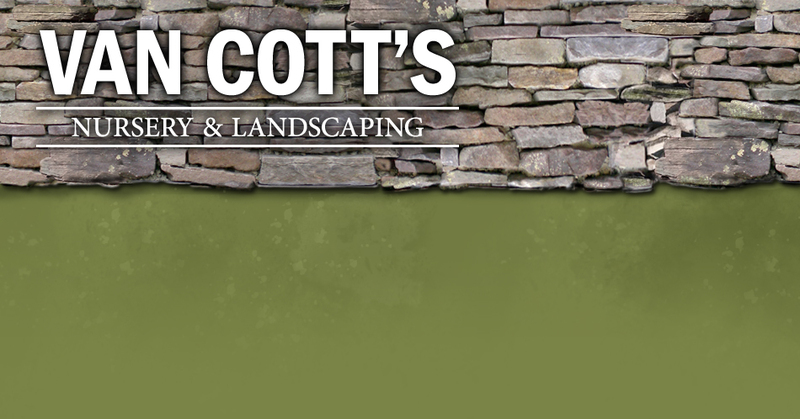 Van Cott's Nursery & Landscaping preforms both residential and commercial jobs and offers a variety of services. We always offer FREE ESTIMATES and creative input for your project! • Patios of all kinds featuring both square and broken Flagstone, Concrete Pavers large and small. • Fencing including split rail, all types of wood and Vinyl. 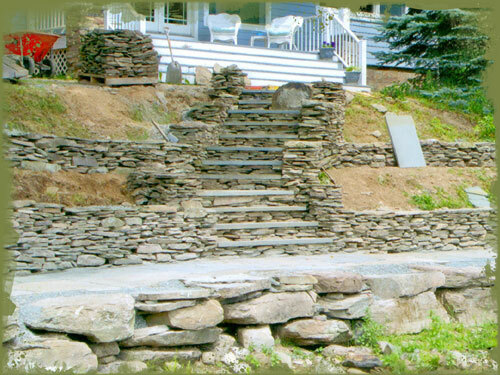 • Water Gardens: We build and install custom Water Gardens for your space.